The Hearing Group. 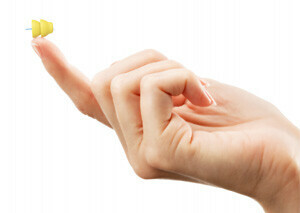 Serving the hearing needs of New Jersey Families. 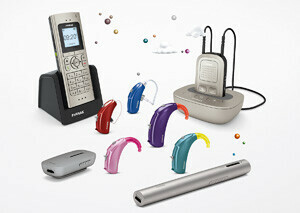 Streaming high-quality sound from most mobile phones to hearing aids. The Hearing Group in New Jersey has the experience and expertise necessary to assist patients with a variety of hearing issues. Every audiologist on our staff is licensed and certified to ensure comprehensive and professional patient care. With advanced diagnostic equipment, our audiologists will evaluate your hearing using the most advanced testing equipment available, and explain the test results to you. 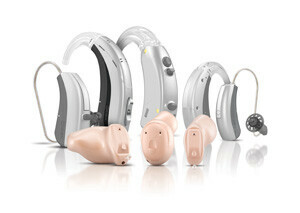 If hearing aids are recommended, we will demonstrate and discuss the most appropriate hearing technology for your needs.